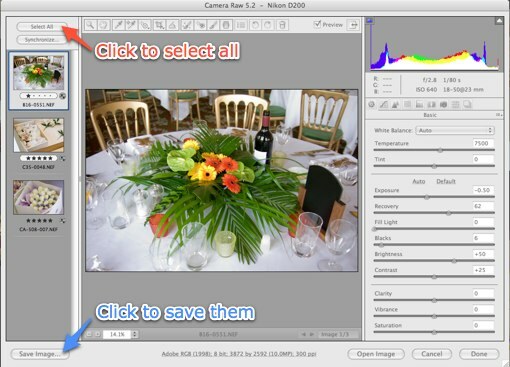 If this is the first time you’ve used ACR (Adobe Camera Raw), then we need to set it up. First let’s check the preferences. 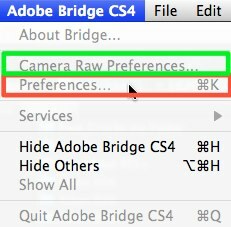 On Mac, this is under the Bridge menu. On Windows it’s under the Edit menu. 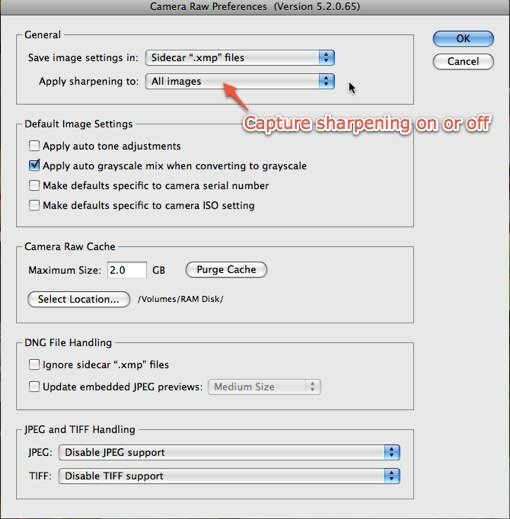 First Camera Raw Preferences… the main thing to look for here is do you want the sharpening turned on or off? 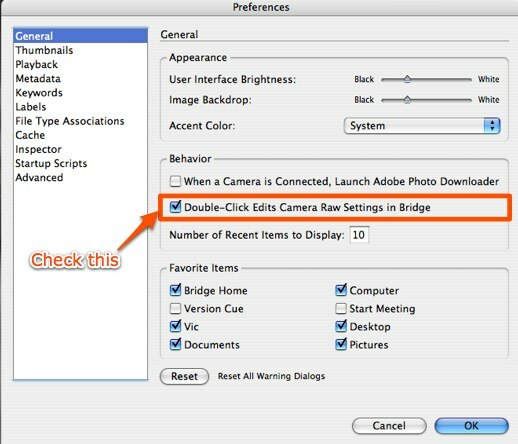 Then on to Main Preferences in the General section… checking the ‘Double-Click Edits Camera Raw Settings in Bridge’ leaves Photoshop free to continue working while Bridge processes the raw files in the background. It’s very useful if your computer is capable of doing more than one thing at a time! Finally, let’s go into ACR itself, and check the image settings. Click that blue line at the bottom of the screen to make any changes. Choose your colour space, whether sRGB, Adobe RGB, or something else. 8 bits/channel is usually plenty, and the only option if you’re converting to jpeg. Choose your native resolution – the others have +/- signs against them. And the ppi/dpi tag as well. You’ll be pleased to know you only have to do that setup once! Open Bridge and make sure the files are recognized. They will usually have 5 stars, and a little ‘Settings’ badge in the corner. 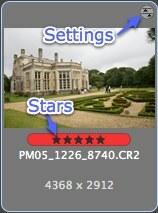 You don’t need to wait for the images to finish updating previews before converting, but you can do so if you wish to check them for tweaks before converting. 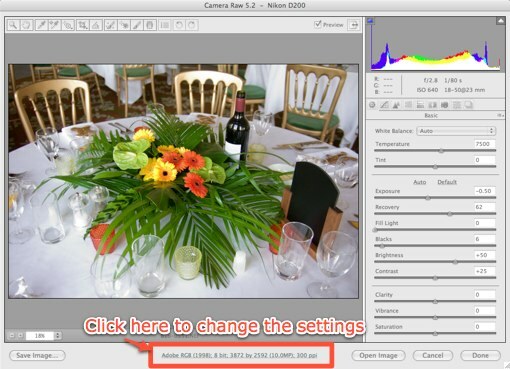 If you want full resolution images to process in the background, this is best done within ACR. Select all files, and double click to bring up the ACR window. Choose your destination folder and file type and hit Save. This will bring you back to the previous dialog, when you can hit Done. It will continue processing in the background. 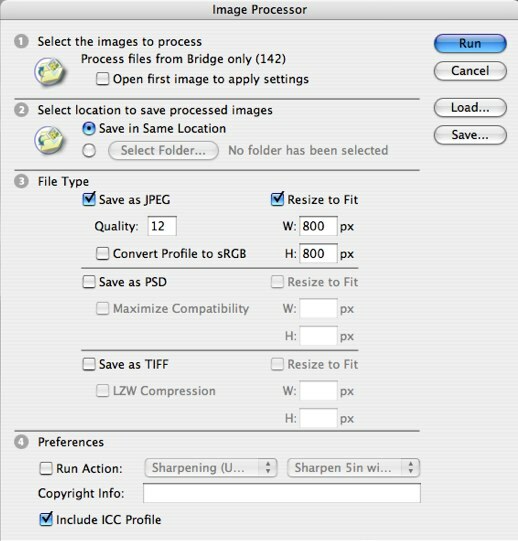 The other way of converting your raw files is using Image Processor. This runs within Photoshop itself, so you can’t do any other retouching while it’s working, but it does give you the option of alternative sizes. You must have run through the initial ACR setup steps first, in order to set the sharpening, colour space, and so forth. 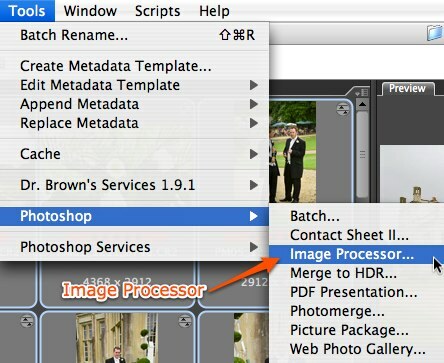 Go to Tools > Image Processor. 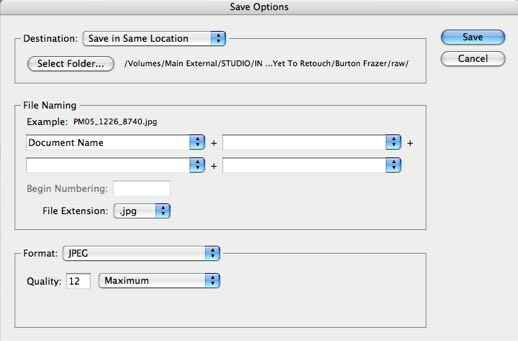 Set your options – for example, Save in Same Location saves a subfolder of your files. You also have the option to resize to fit within maximum dimensions – so 800px x 800px would turn a rectangular image into 600px x 800px.